As part of our six-year work health and safety roadmap, we will focus on improving the flow of safety information to embed a safety landscape in NSW supply chains. 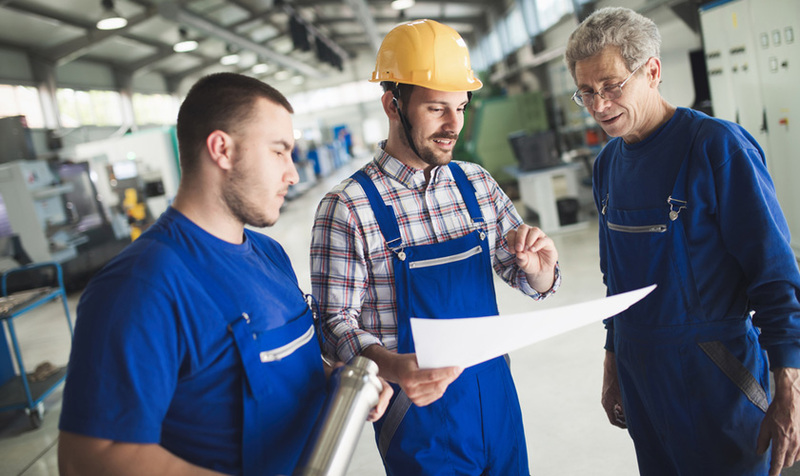 The transfer of work health and safety information in a supply chain includes identifying and controlling risks during the life cycle (including disposal) of buildings, products, substances, machinery and equipment. It includes transferring and consulting on work health and safety information to each of the duty holders during the design, production, supply and sale. From 2018 to 2022 and beyond, we will work with industry to identify areas to influence the exchange of health and safety information. Our strategy is to collaborate with industry and educate supply chain stakeholders of the role they can play in improving the exchange of safety-critical information. We want to help you understand your responsibilities. Together, we can educate everyone in the supply chain, and ensure the safe installation and supply of equipment and materials.